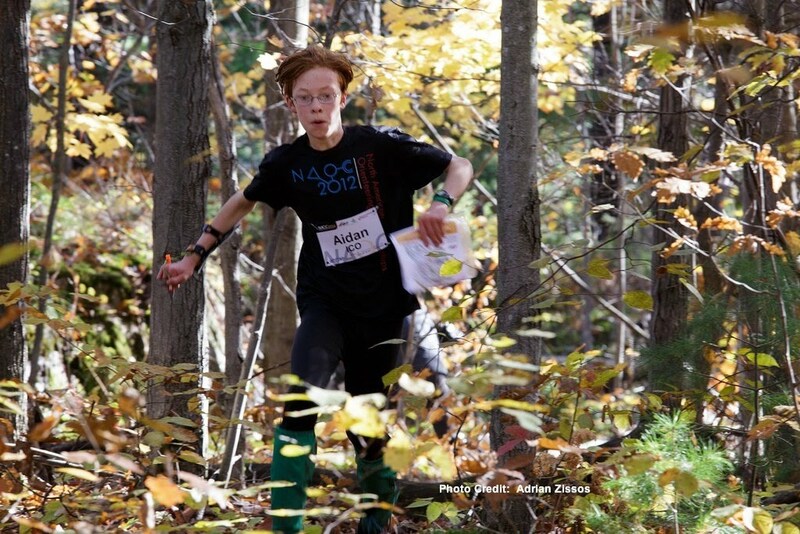 ICO Orienteer Wins M14 at North American Sprint Championship! 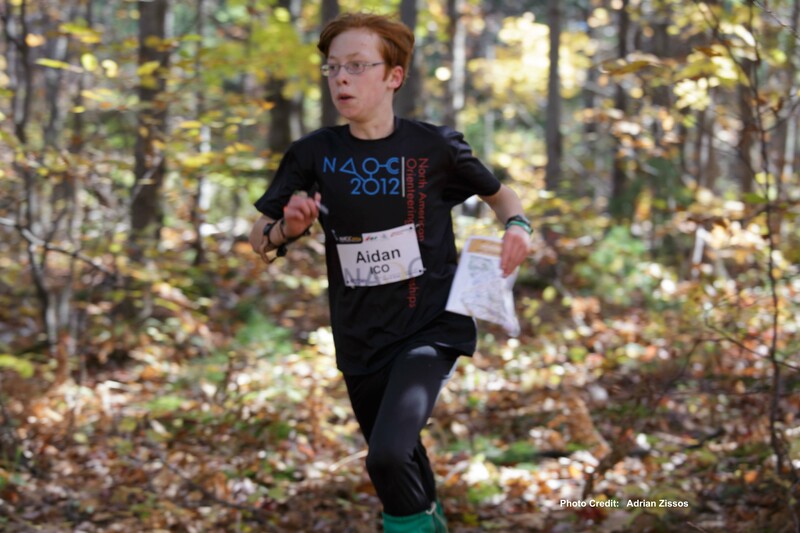 Along with his parents, Aidan Minto traveled to Arnprior, Ontario to compete in the North American Orienteering Championships held from Oct. 10 - 13. Aidan faced stiff competition from Canadian, American, and European boys over the entire weekend. He placed second in the Middle race on Saturday and tied for third (second North American) in the Long race on Sunday when only 11 seconds separated the first and fifth place runners. On Monday, he won the Sprint race on a fast 2.4 km urban course with a time of 11:17. Congrats Aidan!